Closing speaker at this years Poptech 2010: David Eagleman on Possibilianism. Pretty awesome talk! 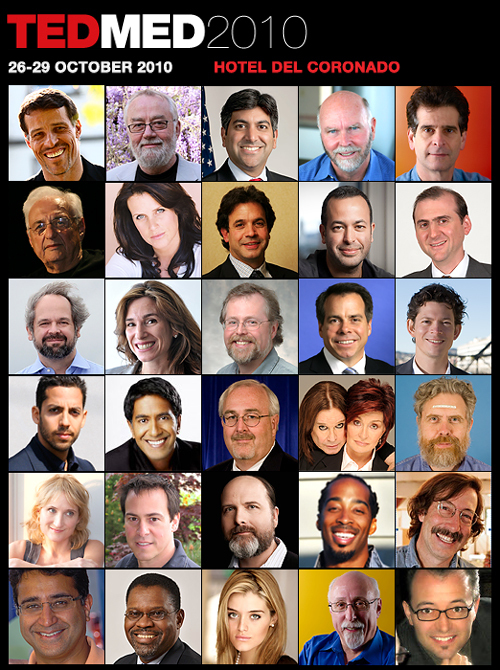 I’m off to San Diego for this years sold out TEDMED conference which I’ve never been to but I’ve heard so much about. If your are going, let me know, or let me know what else to look out for in San Diego. The line-up of speakers is quite amazing and several of their previous talks can be seen in their video archives which I’d highly recommend watching. Follow me on twitter for some live updates during the conference. One of the fun session at Poptech2010 was OK GO playing Return with Hand Bells. Watch it above. I’m off to PopTech 2010 for the rest of the week where the theme is “BRILLIANT ACCIDENTS, NECESSARY FAILURES, AND IMPROBABLE BREAKTHROUGHS”. As usual, poptech will be live streaming all of the talks online for free here! 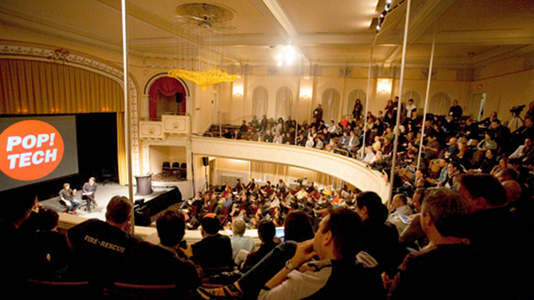 Watch the feed, follow some of my tweets, or let me know if your at PopTech and want to meetup! hmm, interesting. 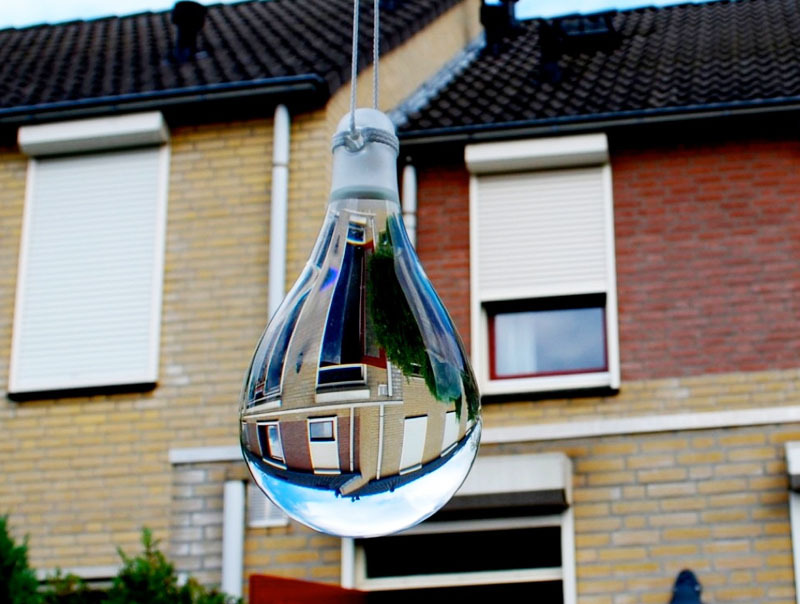 I never knew that to be a reason people hung up bottles of water near food. Makes much more sense now! 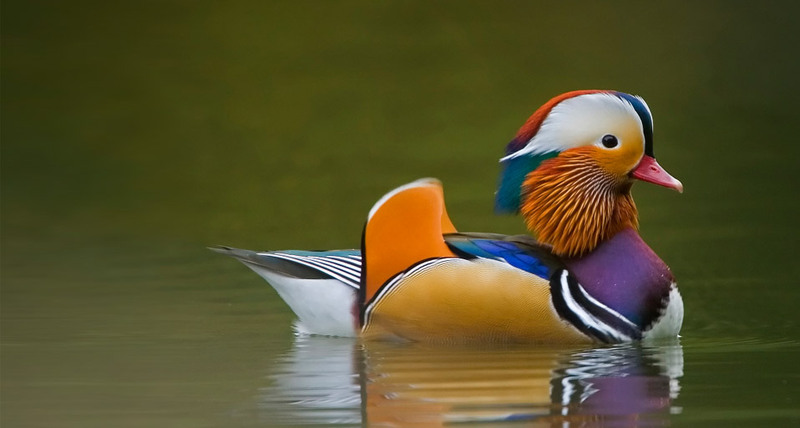 Woa, What a great looking Duck! A good friend of mine James Patten (MIT Medialab alumn) was visiting this week and showed me a new project of his, or at least it was new to me. He took a bunch of translucent lcd films, tiled them, and made one huge transparent screen which can make the grid translucent, black, or even gray tones for some pretty sweet effects. Watch the video above and watch out for the final project via his website pattenstudio.com. If you didn’t get a chance to buy a ticket to the sold-out Feast Conference in nyc happening today, your in luck cause they are live streaming the whole thing 9am-5pm for free. 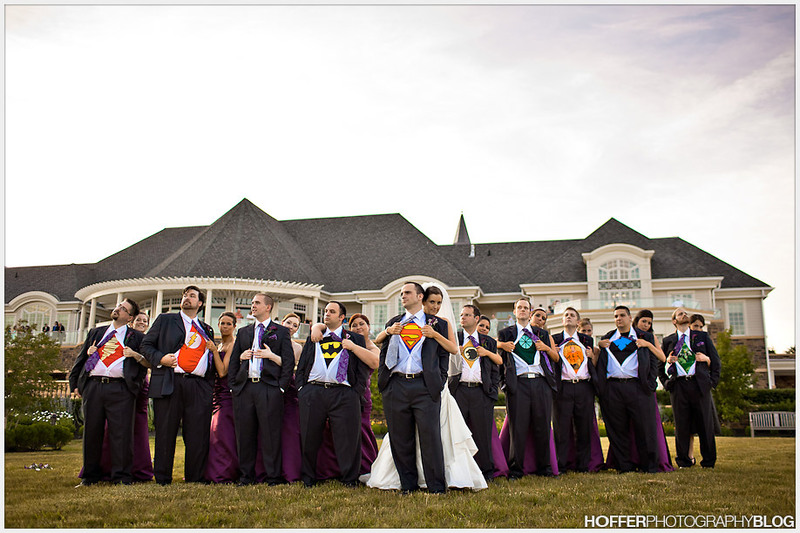 I’ll have to top this Super Hero under shirts idea somehow. Congrats Erin and Tim whom I dont know on this great shot! 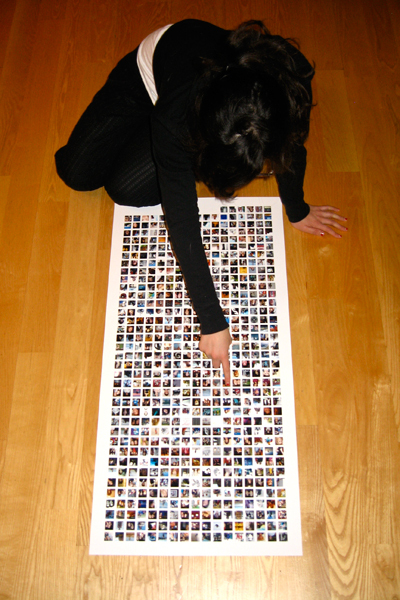 Want a poster with all your facebook friends profiles! Hang it on a wall, maybe make a coffee table, have then sign it when they see their square, or play where’s that friend all night. $20, huge poster, pretty sweet deal! Make it at PrintingFacebook.com. I want! First came dancing down the wedding aisle, and now comes dancing down the airline aisle giving instructions. Along with some rapping on the intercom on an airline, our service world is becoming a musical. Imagine an airline ride being as entertaining as a Broadway show. I love it! All those video after the jump!